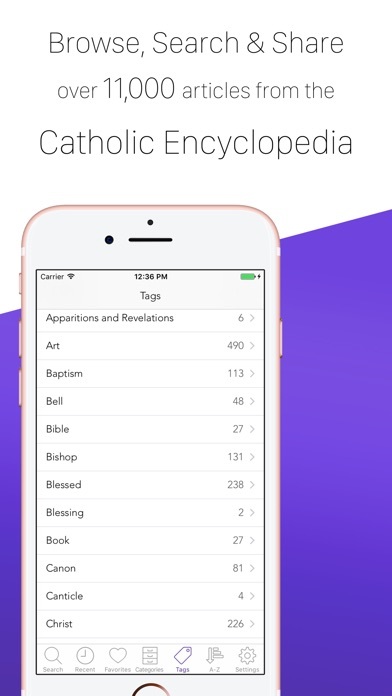 Download Catholicpedia free via AppsHawk. 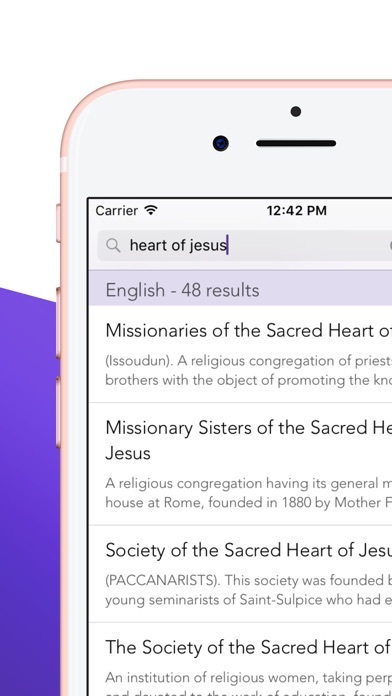 Note: the Catholic Encyclopedia is in English only. 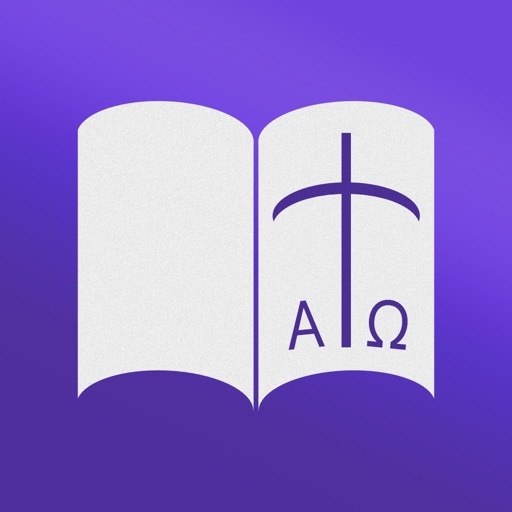 From the Divine Office Catholic Ministry, developers of the About.com â€œ2011 Best iPhone, iPod and iPad Catholic Apps,â€ this beautifully crafted, simple to use Catholicpedia App is designed to present its users with the full body of Catholic teaching: the Encyclopedia contains not only precise statements of what the Church has defined, but also an impartial record of different views of acknowledged authority on all disputed questions. 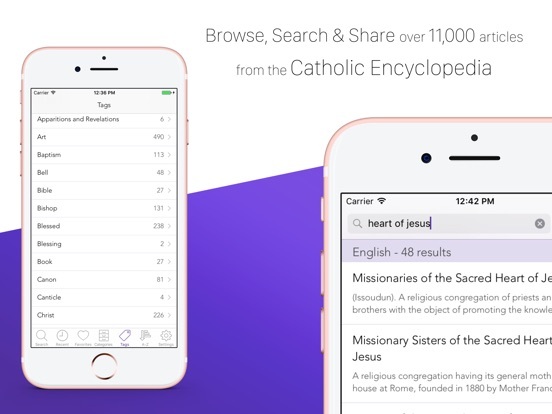 The Catholic Encyclopedia, proposes to give its readers full and authoritative information on the entire cycle of Catholic interests, action and doctrine. What the Church teaches and has taught; what she has done and is still doing for the highest welfare of mankind; her methods, past and present; her struggles, her triumphs, and the achievements of her members, not only for her own immediate benefit, but for the broadening and deepening of all true science, literature and art â€” all come within the scope of the Catholic Encyclopedia. 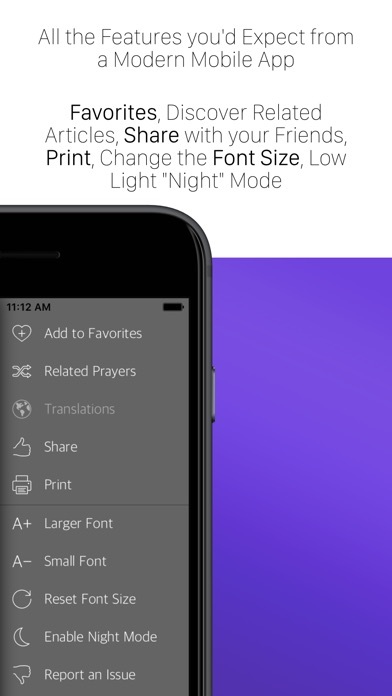 The Divine Office Catholic Ministry, in partnership with Surgeworks, Inc., is the developer of several apps including Divine Office - Liturgy of the Hours, an iPhone, iPod and iPad app for the universal prayer of the Roman Catholic Church. Divine Office was selected as the recipient of The NY Times Companyâ€™s About.com Readersâ€™ Choice Award 2011 for â€œThe Best Catholic Website,â€ â€œThe Best Catholic iPhone App,â€ â€œThe Best Catholic iPad Appâ€ and â€œThe Best Catholic Podcast.â€ Visit the Divine Office Website at http://divineoffice.org or view our award-winning app in the App Store and Mac App Store.